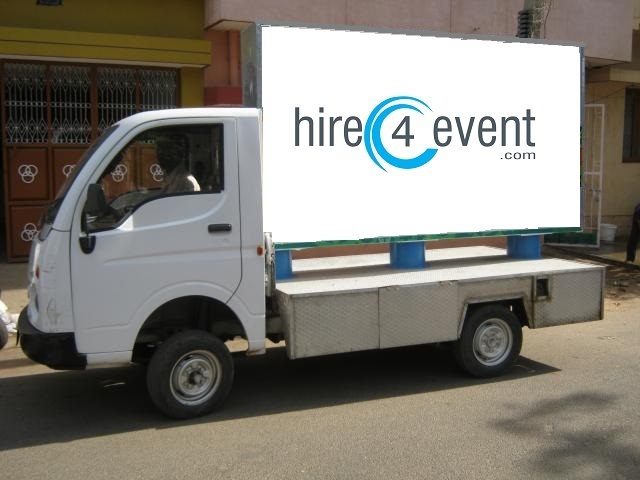 Branding Vans on rent in Delhi Ncr, Greater Noida, Gurgaon, Faridabad, Lucknow etc. The best way to advertise your business. These Branding Vans/ Trucks are of various sizes. Can be Customized as per requirement.